If you have ever signed up for a bank account, chances are you have felt the frustration associated with that endeavor! Like many other financial institutions, a bank doesn’t offer you enough incentives that would motivate you to continue using its expensive services. Even as other businesses change the way they serve their customers, most brick-and-mortar banks still provide less than optimal service. Consequently, people have started looking for alternatives that could result in better savings and lower interest rates. Credit unions offer a way out! The federal government doesn’t control your credit union; the NCUA does. When a credit union collapses, they are likely to merge with another credit union rather than fold completely. Even if it did, you would still be protected through the NCUA insurance. The payments for your deposits are usually returned to you within three days. 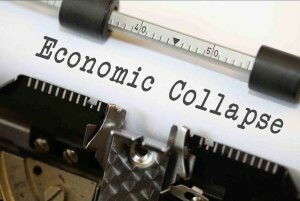 Credit unions are less likely to go down in economic collapses than banks are. In fact, in 2012, the ratio between banks that failed, and credit unions was 51 to 12. In a publicly trading bank, its owners form the executive management. They are the shareholders and, usually, they care less about customer convenience, and more about making money. So, if your bank decided to increase revenue and stock price by charging you more, you would be the only paying it! The shareholders wouldn’t care about the additional fees that you would have to pay. On the other hand, credit unions are owned within the community. Therefore, the customers are the owners, which means anything that affects the latter would also affect the former. Stick with the credit union in your area, and you will find most of the decisions they make benefit everyone. Credit unions are known for the flexible approach they have towards serving their customers. Attention to individuals is a characteristic part of these community-centric financial institutions. That is why they are always willing to look for innovative solutions to accommodate difficult financial needs. Using a credit union to refinance you is always a good choice. 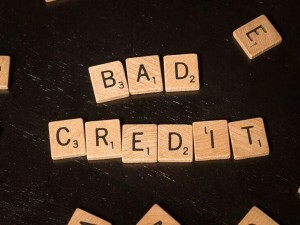 It becomes an even better one when you are dealing with the stigma of bad/poor credit. It makes getting a loan from most banks very difficult. Luckily, credit unions are more likely to help you refinance and may even offer you advice that could get you out of a tight spot! Banks use an automated review system that will seldom see beyond the numbers when it comes to the approval process. 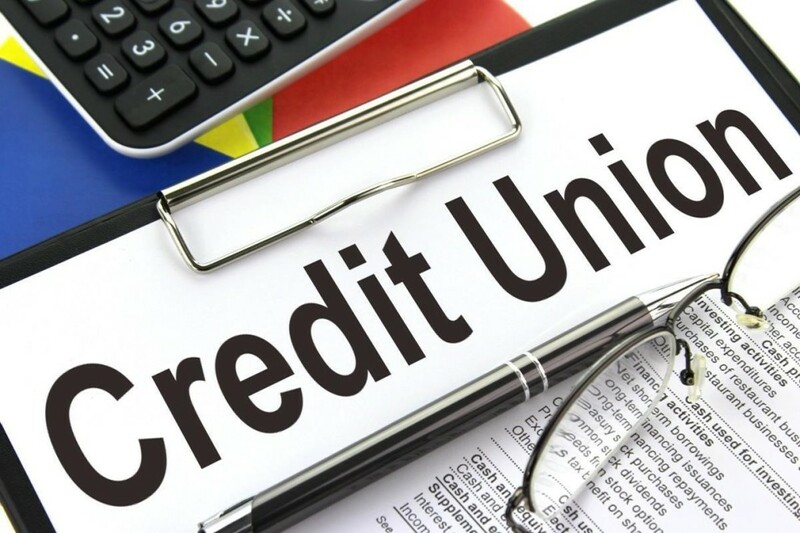 It is quite easy for someone to join a credit union especially when they are functioning for the good of the community rather than the employee. If you reside in a certain area, work nearby, or go to school in that location, then you have a better chance of joining than say someone who works for a specific company! You can use ASmarterChoice.org, which is a great resource for finding credit unions nearby you. It also mentions the eligibility requirements of various unions. Apply online or in-person, pay a minimum dollar amount – around $5 – and you’re done. Yes, big banks seem to have a number of ATMs. This feature is advantageous for us, even more, when we are traveling out of town. However, if you thought that the credit unions were lagging behind, you were wrong! Various credit unions have joined to form a shared branch alliance and a CO-OP ATM network! Now you can enjoy over 30,000 surcharge-free ATMs that are spread all over the country. Is your credit union not a part of the network? Unable to find an ATM that belongs to the CO-OP network? Contact your credit unions, and they may reimburse you for the ATM fees! When deciding which credit union you should join, look up the different types of unions and choose the one that fulfills your needs best. Finances are personal, which is why only you can decide which is better for you – a credit union or a bank!